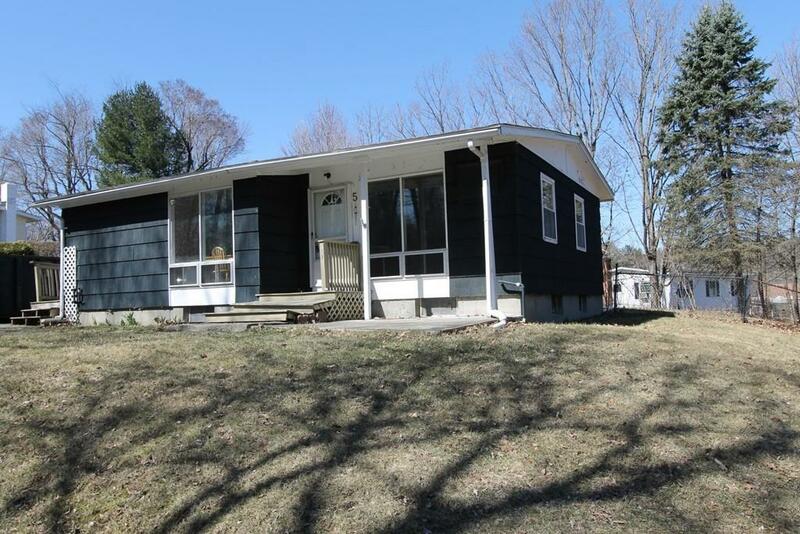 Perfect starter or downsizer home! 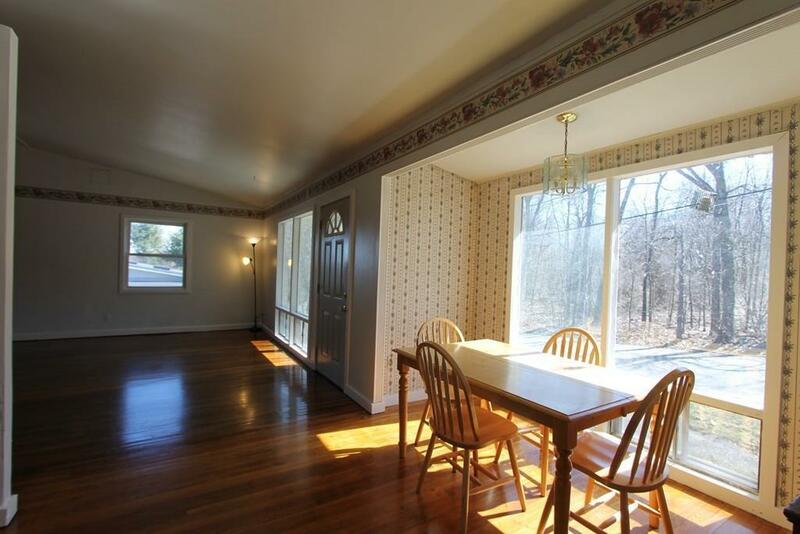 Adorable ranch located in a neighborhood, a mile from the commuter rail. Home features a large living room, dining room and 3 bedrooms with hardwood flooring and a galley style kitchen directly off the dining area. Full basement ready for you to finish and add some additional living space if needed. Enjoy summers in the level yard and when it gets too hot out there you'll have your central air blasting inside to cool you off. Great location for commuting so move fast - this one won't last long! Listing courtesy of Jean Monahan of Berkshire Hathaway Homeservices Verani Realty. 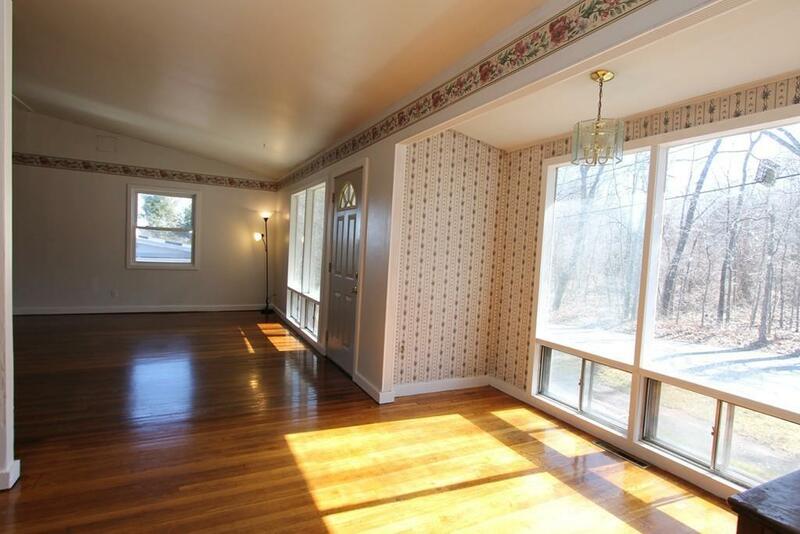 Listing provided courtesy of Jean Monahan of Berkshire Hathaway Homeservices Verani Realty.